Greetings family; Is being a prolific Martial arts seminarian make you a martial arts student? And what benefits (if any) is there to attending martial arts seminars? Additionally, is there any merit in keeping Ancient Martial Arts traditions alive and intact? Join your host Soke Haisan Kaleak and his co-host Salim al-Rashid Hanshi, Friday 10/2/2015 at 8pm for another thought provoking discourse. 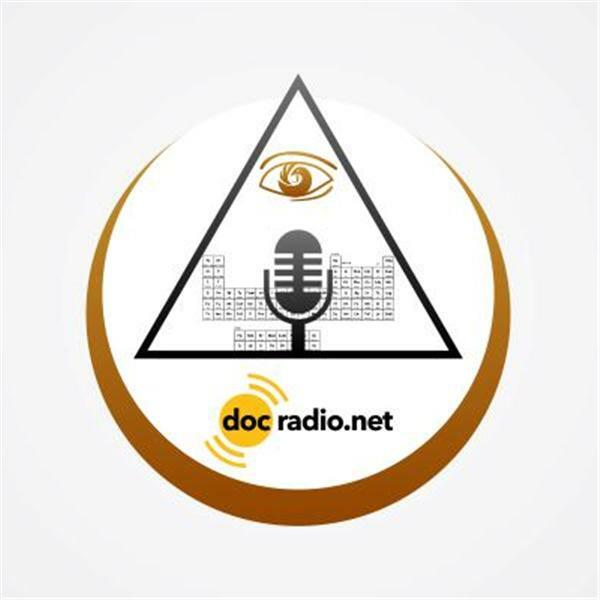 Reach us @ Docradio.net or by phone at (646) 716-6825. And keep in mind, we respect All opinions and levels of expertise on this show. And in the words of Soke Haisan Kaleak "may you good be better and your better be blessed"